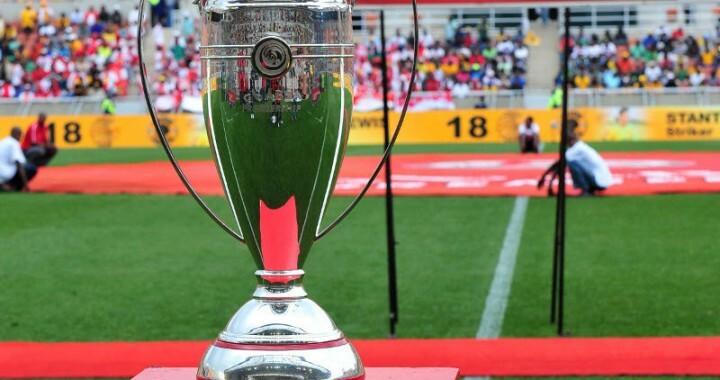 At the moment, they appear to have relinquished their Absa Premiership and they are running the risk of giving up their CAF Champions League title if things do not improve. "I have never seen a mild game like this. This is one of the easiest games we've ever played. But what's the point to say it's easy but we don't win? We were not aggressive in the box," said Mosimane. "This performance won't win us the Champions League. I think we [must] forget that we are defending champions. We are sluggish because it's the group and we have a chance again maybe. But this is disappointing." Sibusiso Vilakazi missed the best chance of the game before the hour when he put his close range effort wide of goal. 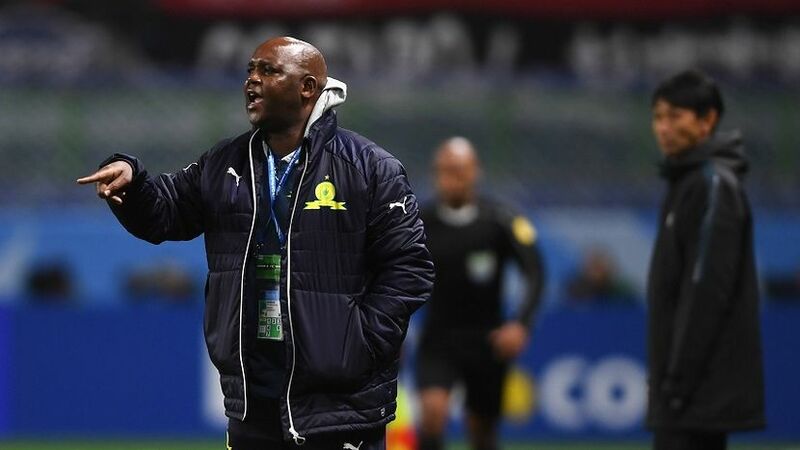 Anthony Laffor had opportunities himself, while Khama Billiat was not his usual distructive self. The result is in total contrast to the Sundowns' impressive run in the competition last year. Sundowns scored in every home game and they would score two or more. But they just did not look hungry enough to find the back of the net on Saturday. "It's worrying. Maybe it's mental, but it's not all lost. A point is something. We are not bottom of the log." Esperance are top of group C after their 3-1 victory over AS Vita, who are Sundowns' next opponents. The Brazilians will host Maritzburg United in the domestic league on Wednesday. Should they drop points again after last week's 2-2 draw against Baroka, then the title will be lost for Sundowns. It’s your fault Coach so stop complaining and blaming these players. You have ample quality to rotate this team but you continue with your favoritism which will continue to bite you. Where do you expect these fringe squad to get sharpness from if you don’t play them? You better pray that these guys don’t turn against you next season because it will get worse Coach.